www.photomacrography.net :: View topic - Just diatom - Arachnoidiscus spec. Just diatom - Arachnoidiscus spec. 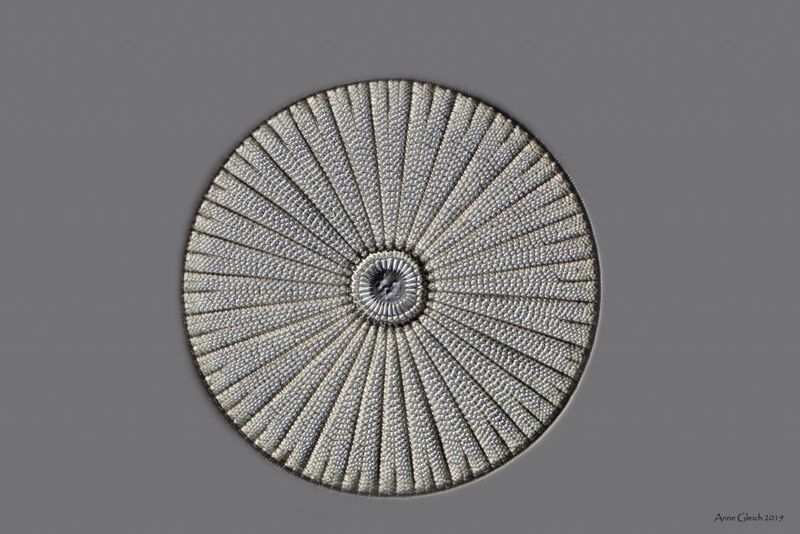 Posted: Sun Jan 13, 2019 6:39 am Post subject: Just diatom - Arachnoidiscus spec. yes it is the 40x lense. Thank you Sumguy01 and Smokedaddy!! Thank you Michel, Rolsen and Robert!